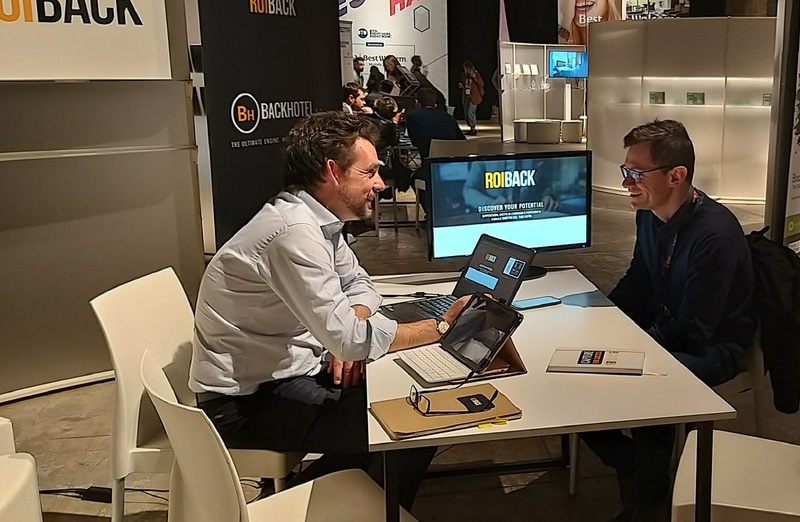 This week we have been present at the BTO in Florence, the most important tradeshow dedicated to online hotel technology in Italy. 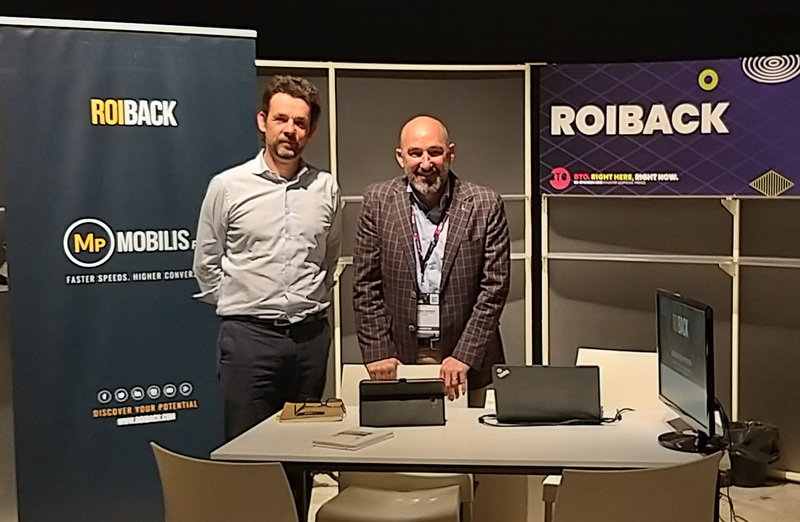 Antonio Omañas, Head of Global Sales, and Lamberto Livraghi, Sales Manager Italy, met with dozens of hoteliers and partners at the Roiback stand. 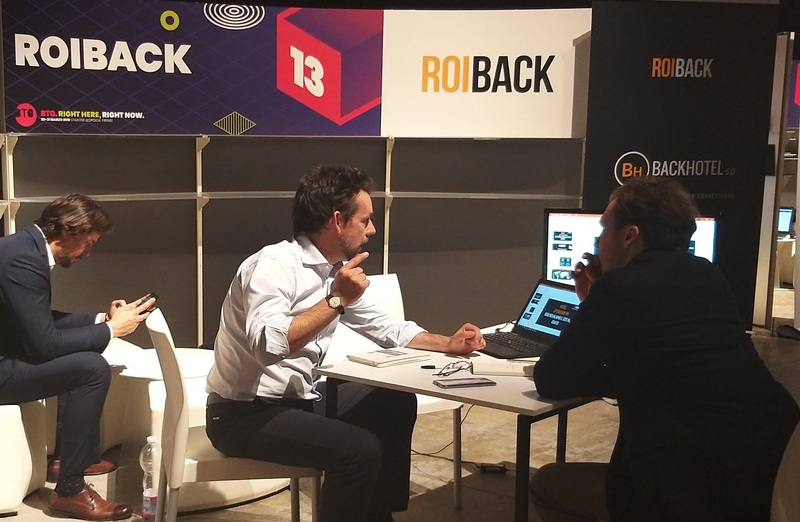 During the two days of the trade show, they took the opportunity to exchange views and present the latest products from Roiback, with a great reception from the attendees, since they have been able to know first hand about the leading solutions that we have recently launched in the market. The event, with a clear technological approach, has been developed with multiple presentations on the latest trends in the sector and has been attended by a large number of hoteliers and decision makers from all destinations in the country. In general, there has been great interest in all the tools that help optimize marketing and profitability. The conference focused purely on online technology such as: management software, digital marketing (including neuromarketing) and, also, rate efficiency and revenue management.